Linda Elgart is a third generation resident of the Shoreline Area. She makes her home in Hadlyme, Connecticut with her husband Matthew Elgart. Her interest in the natural beauty of the Connecticut River Valley started at an early age-while the estuary was her playground. Linda began her artistic career in painting hand carved birds for a well-known bird carver. Later, Don Rosencrantz, of Essex became her teacher and mentor for carving woodland and shore birds. 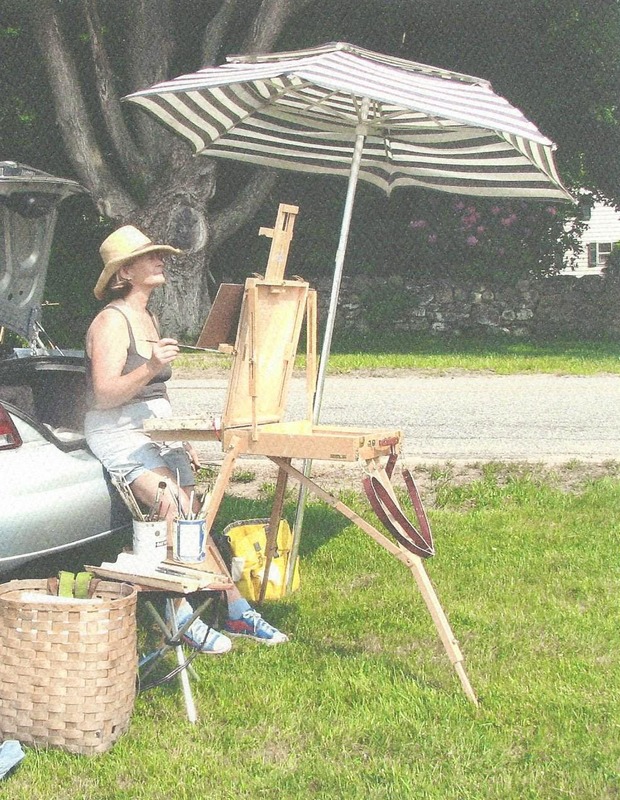 After studying at the Lyme College of Fine Arts, her passion for nature expanded. 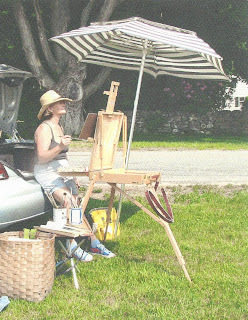 Presently, she continues her painting education in studio classes at the Lyme Art Association. Plein-Air painting of the Connecticut River Valley continues to be the inspiration and the subject of many of her oil paintings.